Asked to sign long term contracts for Field Service Software? Why alarm bells should be ringing. 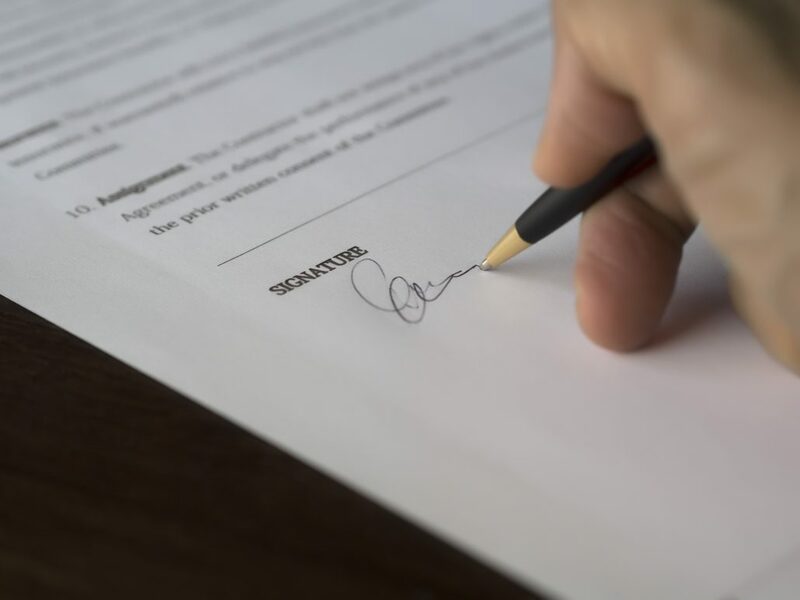 As a SaaS provider we are well aware of the requirement for contractual agreements to be signed. They are used to map out an understanding between the two companies entering in to an agreement. With cloud based software there is no need in our opinion to tie customers in to 1, 2, 3 year deals. As with any service, if the customer is not happy or their requirements change, is it right to say as a trusted service provider? The answer is no, at www.huskyai.co.uk there is never anymore than 30 days required to cancel our service. Our ethos is that we want customers to add value to their businesses by partnering with us and our software. When value isn’t added or things don’t work out.. believe me this happens, then they can walk away. No hard feelings. Another clear indicator is the level of service and systems. For example: if a customer is tied in for 3 years that said supplier can become complacent knowing they are in control with the long contract. When it is 30 days or less notice surely that company’s service levels have to be top level to keep customers, as there are no barriers to exit. With software houses, costs are fixed, the software is ready to use and the infrastructure is paid for. Unlike physical purchases there is no cost to cover before profit is made. To bypass this some software providers will mix hardware and physical assets in with the deals be that computers, tablets or phones. Alarm bells should start ringing when this happens! Never mix the two. So next time you buy any type of software as a service, be sure to pay attention to the contractual agreements. Look at them cynically and take a pessimistic view , what if things don’t work out? https://www.huskyai.co.uk/wp-content/uploads/2018/02/pexels-photo-261621.jpeg 3456 4608 Husky AI https://huskyai.co.uk/wp-content/uploads/2017/09/husky-logo.png Husky AI2018-02-05 12:12:262018-02-05 12:16:58Asked to sign long term contracts for Field Service Software? Why alarm bells should be ringing. “Job Management Software UK” – “Service Management Software UK”... 3 Key Field Service Automation Alerts Your Business Should Be Using.